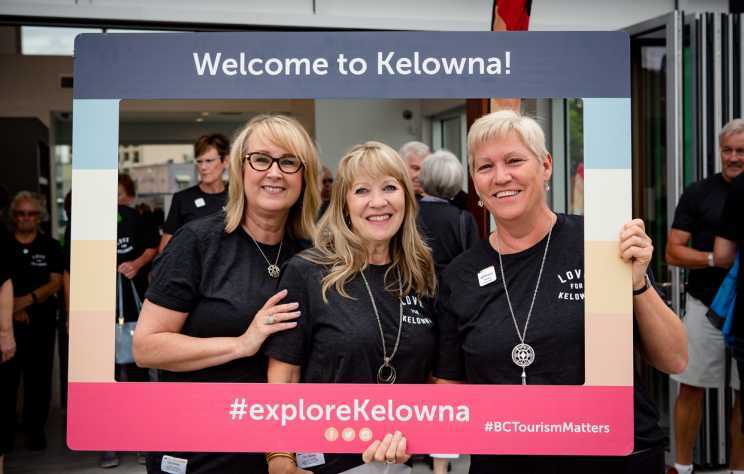 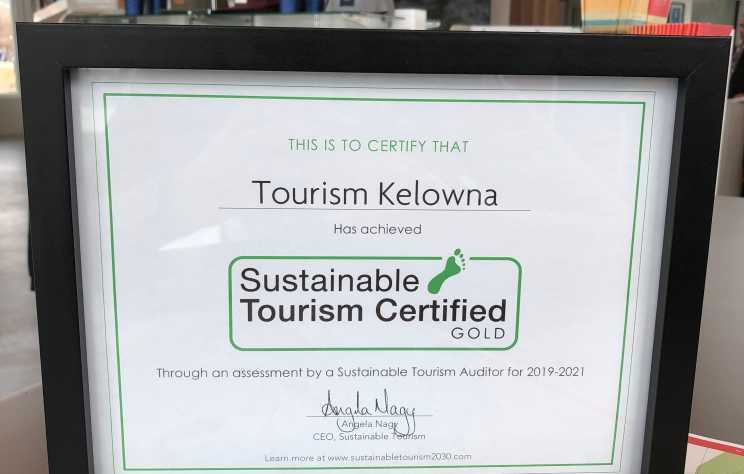 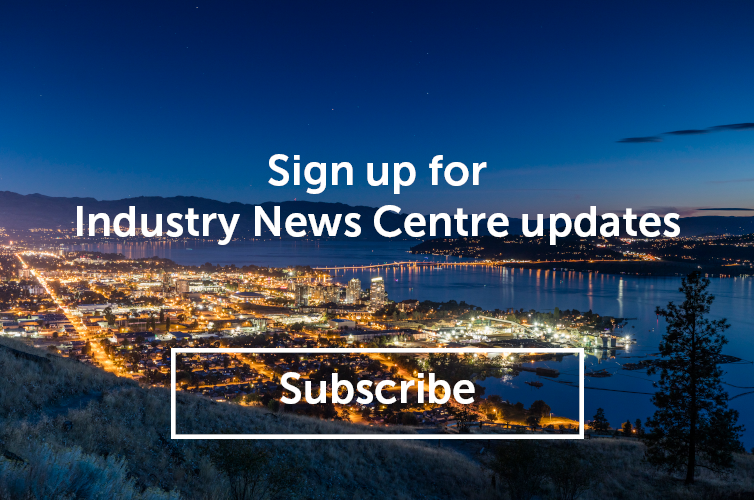 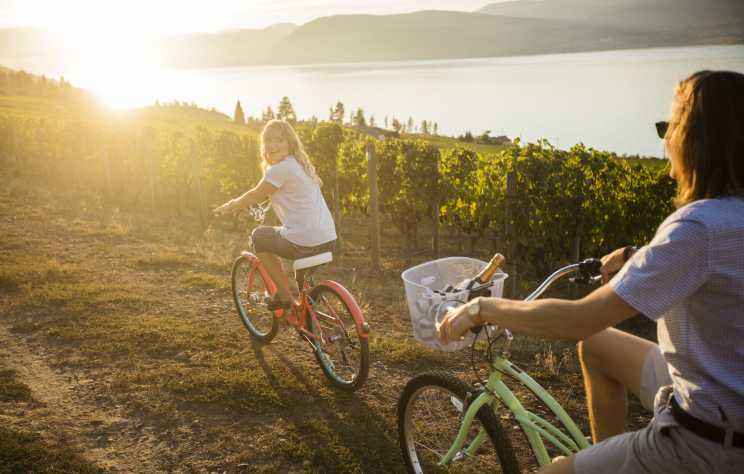 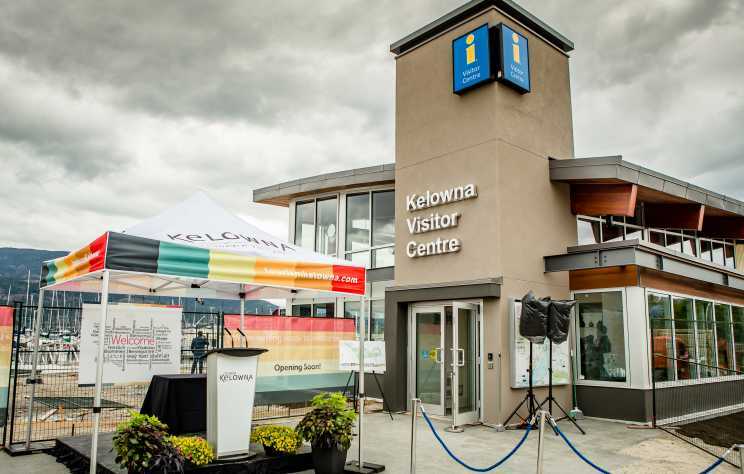 As the official Destination Marketing Organization for the District of Lake Country, Tourism Kelowna is proud to market and promote the many tourism businesses in the district, which is a world-class travel destination. 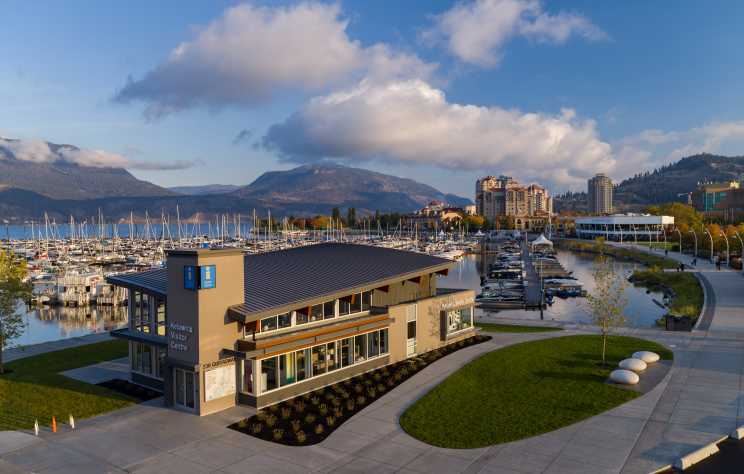 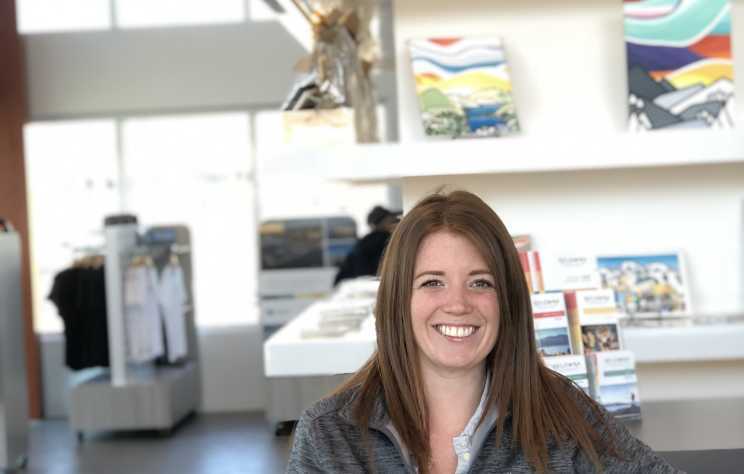 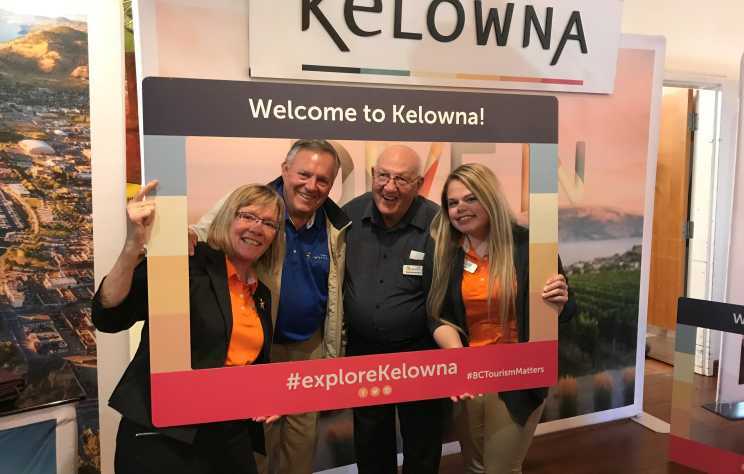 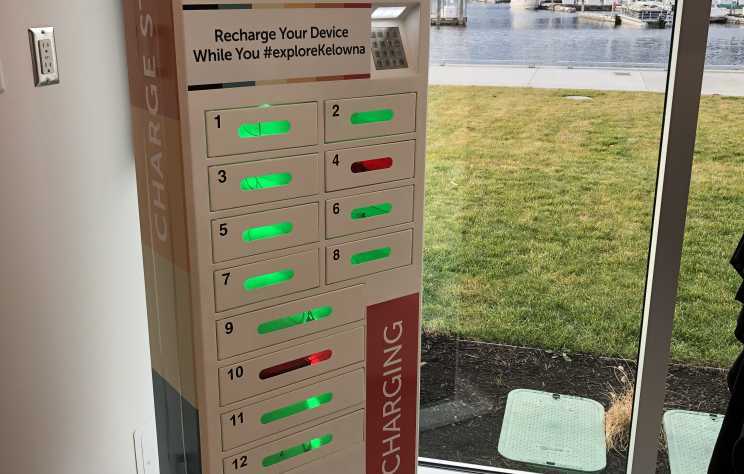 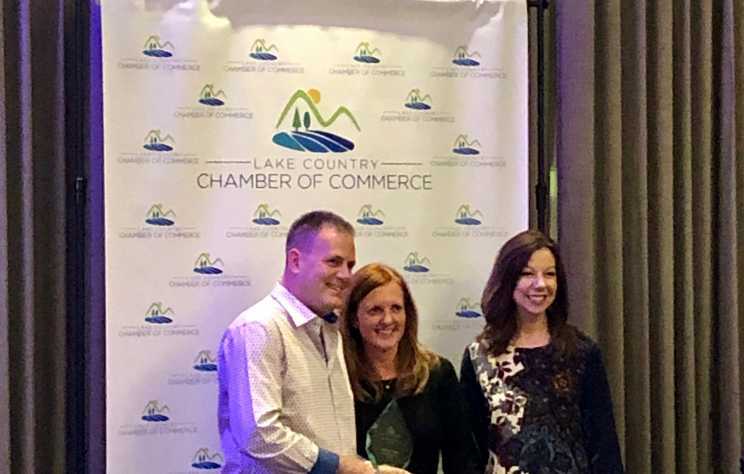 This year, Tourism Kelowna sponsored the Tourism Excellence Award at the 2018 Lake Country Chamber of Commerce Business Excellence Awards, which took place on Friday, February 22, 2019, at The Four Points by Sheraton Kelowna Airport. 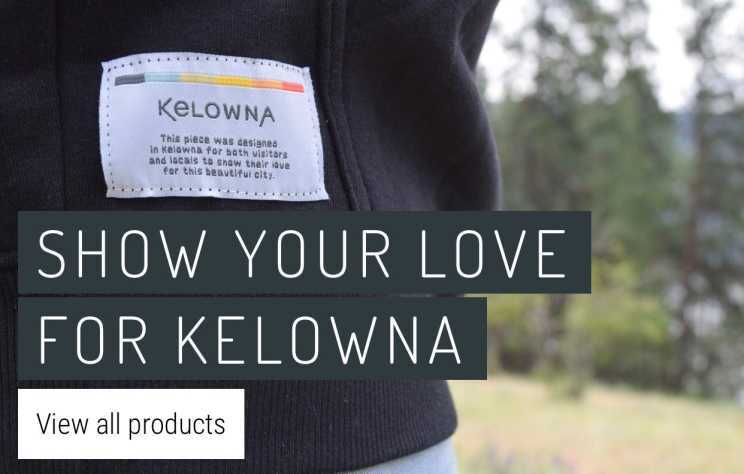 On Friday, December 7, 2018, the Love for Kelowna online store was officially launched at loveforkelowna.com .